Some paper crafters love chipboard, and some love stickers. 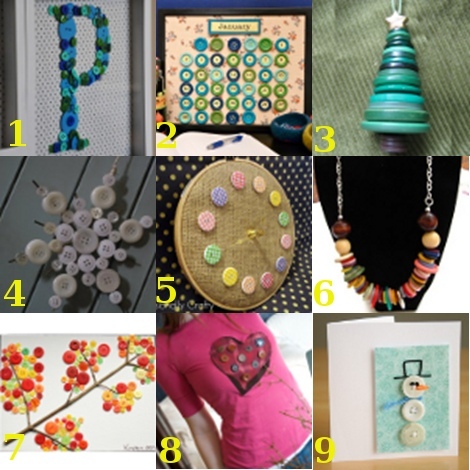 What are your favorite craft embellishments? 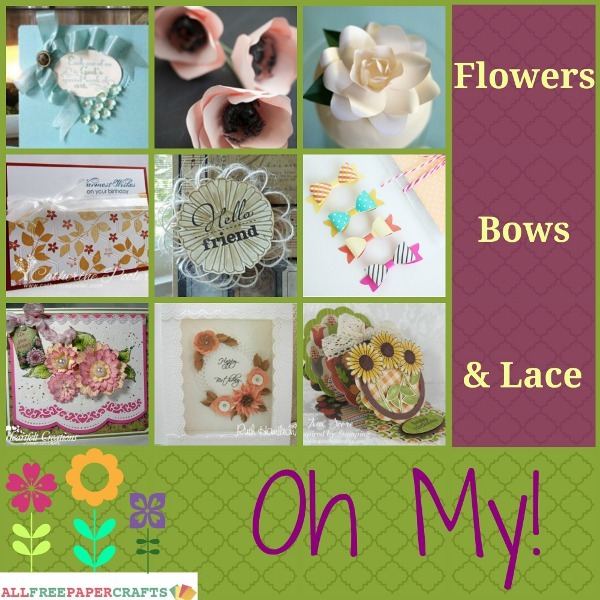 We at AllFreePaperCrafts love flowers, bows, and lace, so we’ve put together a few of our favorite crafts that feature these embellishments. 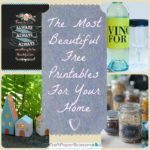 Whether you need a cute idea for a handmade card or scrapbook layout, these embellies are must-see projects. 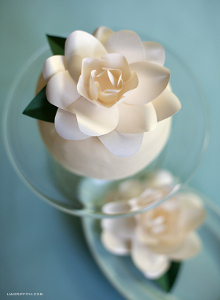 Paper flowers are endlessly popular projects, and it’s no surprise why! Flowers are so much fun to make, and they can be used for literally anything. 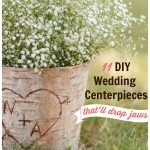 Create centerpieces, bouquets, hair accessories and more with these flower projects. There are so many unique ways to use bows! Make them out of a variety of materials when you visit these project pages. A personal favorite is the Hello Friend Twine Bow Embellishment. Bows add a charming and girly touch to any paper craft. Speaking of girly, do projects get any more feminine than lace crafts? Add a swatch of lace to any paper project for a feminine flair. These tutorials will help you decide on perfect placement for your craft lace. 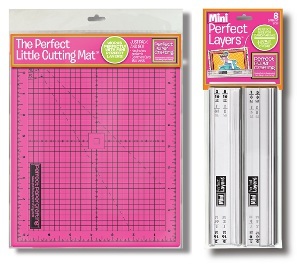 Enter to win the Perfect Layers Mini and The Perfect Little Cutting Mat! The Perfect Layers Mini will give you perfect photo borders every time! It is perfect for small projects like card making and photo matting. You can win these tools! Contest ends April 27, 2014. Which is your favorite: flowers, bows, or lace? When my sister graduated from high school, my aunt gave her a scrapbook. It didn’t look like much at first glance. The cover was plain green and it only had a few photos on it. Inside, though, that book was bursting with handpicked photos, captions, and adorable embellishments. My aunt spent four years learning how to make a scrapbook, collecting decorative pages, stickers, and stamps along the way. Fifteen years ago, scrapbooking didn’t have as much of an online presence as it does today, so my aunt designed the cover, page layouts, and embellishments herself. If online resources like FaveCrafts and AllFreePaperCrafts had been available then, she might not have spent hours struggling to put it all together. Even if you don’t copy one of these templates exactly, these scrapbook cover ideas can make putting together a memory book so much easier. If you’re just learning how to make a scrapbook, take advantage of free printable designs and patterns for covers and layouts. You can make your scrapbook look like it was made by a professional without actually paying one. 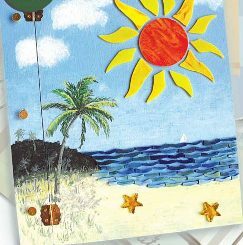 We have great cover ideas at FaveCrafts, and one of my personal favorites is this Tropical Memories Scrapbook Cover. I can’t help it; when it’s snowing outside, all I want to think about is the beach. This cover is especially fun because it incorporates several different media, including paint and glass, to achieve its summery look. 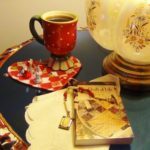 AllFreePaperCrafts has some wonderful scrap book cover ideas, too, whether you want your scrapbook to be classy and chic or cute and whimsical. My sister’s scrapbook was absolutely amazing and perfectly suited to her hobbies and interests. Because she spent a lot of her time at music department rehearsals, concerts, and other events, my aunt dotted the pages with notes, instruments, and marching band shakos. Scrapbooking has become even more popular, so you can find embellishments to fit almost any theme. 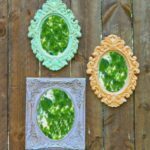 If you can’t find what you need in a store, there are tons of ways to make DIY scrapbook embellishments for only a few dollars. Take these Blooming Scrapbook Flowers, for instance. All you need is paper and a thumbtack to make one of these beautiful blooms. I finally made it through high school–without auditioning for a single play OR attending Junior Prom–and at my graduation party I could hardly wait to open my aunt’s present. I opened her gift box to find a hoodie from my college-to-be. It was a sweet gift; it just wasn’t the gift. My aunt was so worn out from putting together layouts for the first scrapbook to even consider making one for me. Luckily, I can make my own cute pages with the help of scrapbook layout ideas like this Budding Stars Scrapbook Layout. Pink is my favorite color, so if I had starred in a play, this is definitely the page I would’ve chosen for that newspaper clipping. BONUS! 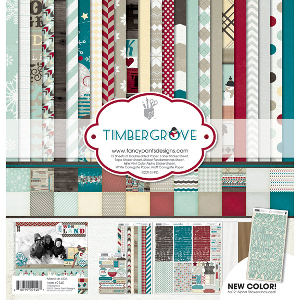 We’re giving away one Timbergrove Scrapbook Set, a fabulous kit filled with coordinated paper and stickers. It also has some helpful tips on how to make memorable scrapbook pages and greeting cards. Check out our giveaway page to enter. You have until February 11 to enter to win this fabulous scrapbook set, so try your luck today! Have you ever been absolutely positive that you were going to get a certain gift? What did you get instead? Hey, paper crafters! AllFreePaperCrafts.com is pleased to announce the release of their latest free eBook, How to Scrapbook and Craft with Embellishments: 13 Simple Paper Crafts. 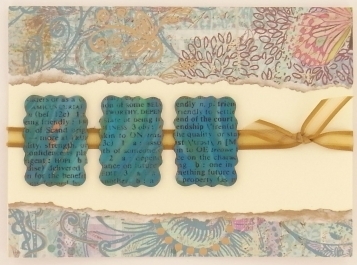 Learn how to make beautiful mixed media crafts that can complement a scrapbook layout, handmade card, or any other paper craft you can imagine! 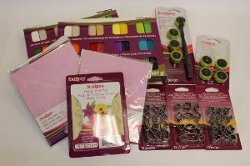 Craft with embossing folders, craft dies, glass pebbles, buttons, clothespins, fabric, and so much more. Paper crafts are much more dynamic when they have added dimension, and mixed media materials can create dimension with ease. 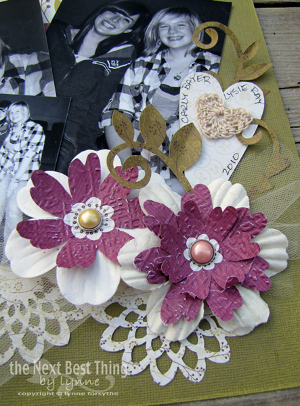 Embellishments are particularly wonderful because you can add them to any larger project you’d like! Create one or many of these gorgeous simple paper crafts. You won’t be disappointed to see the array of paper craft ideas we’ve collected into this printable collection! 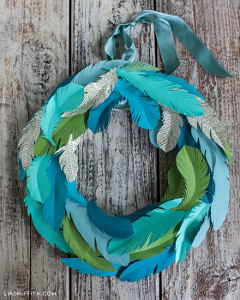 Recycled Paper Feathers: These gorgeous paper feathers are so easy to make! This free printable paper craft can be printed on any type of paper, so if you have old book pages or colored cardstock, be sure to print these gorgeous paper feathers! 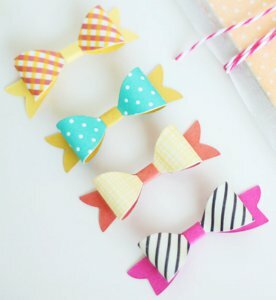 Hello Friend Twine Bow Embellishment: This DIY embellishment will really make your sentiments pop. Learn how to make a unique bow out of twine and use it in any of your paper crafts going forward. Beautiful Bird’s Nest Embellishment: If you know anyone born in spring or you’re friends with a bird-lover, this bird’s nest is the perfect embellishment for your next project! Easily Embossed Paper Flowers: Use your embossing folders to create a paper flower that looks so elegant and sweet. This method is a unique and easy way to make all kinds of DIY paper flowers. Pristine Pebble Embellishments: You can make these embellishments out of literally any image. Grab your clear glass petals and a paper punch to add some intense dimension to your next project. 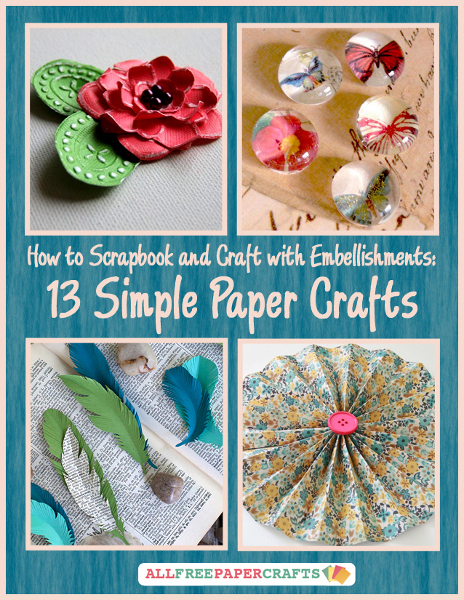 Get your free copy How to Scrapbook and Craft with Embellishments: 13 Simple Paper Crafts! 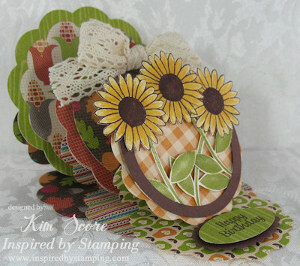 What type of paper craft do you prefer: card making, scrapbooking, or something else? 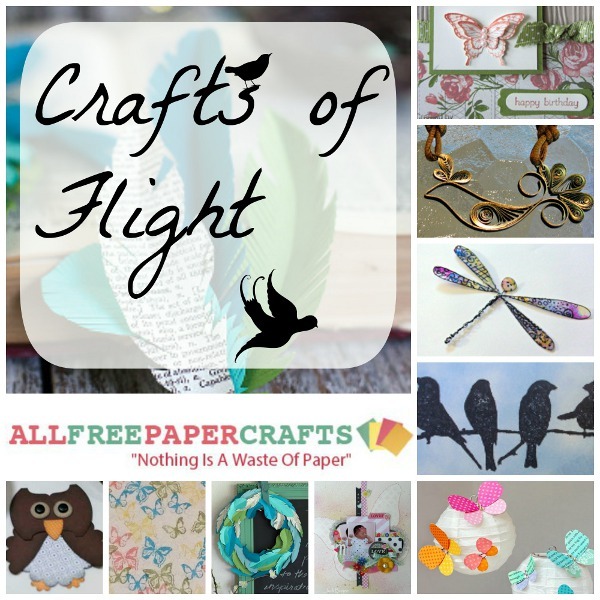 Paper Crafts of Flight: How to Make Paper Butterflies and More Embellishments! Birds, butterflies and dragonflies all have something in common: they all can fly! Believe or not, these creatures of flight are some of the most popular paper crafts right now on AllFreePaperCrafts.com. These beautiful creatures can be used in a variety of paper craft projects. 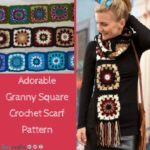 If you love to craft embellishments, wearables, handmade cards, or DIY home decor, you are sure to find a craft in this collection perfectly suited to your tastes. Learn how to make paper butterflies with these great butterfly crafts! 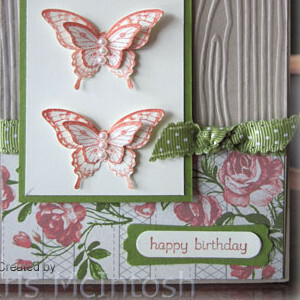 You can use butterflies in crafts to express springtime sentiments. Create birthday cards for friends born in Spring, scrapbook layouts to document Easter memories, or even interior decor during the spring season. The great thing about butterflies, however, is that they aren’t just used for springtime projects anymore. Add butterflies to your summer decor, autumn scrapbook layouts, and winter handmade cards. Choose seasonal colors and add these paper butterflies to any of your paper projects! Paper feathers are absolutely gorgeous paper crafts. The great thing about feather embellishments is that paper naturally lends itself to beautiful completed feathers! Follow the simple instructions in either of these paper feather tutorials in order to create realistic and beautiful DIY feathers. Even though they’re made of paper, these feathers look soft to the touch and absolutely lovely! Can you believe this Quilled Bird Necklace is made of paper? Birds are lovely embellishments for any paper project, and you can create them in a variety of ways! Whether you’re a paper quilling aficionado or you have an array of paper punches sitting at home, these DIY paper birds are lovely crafts to make. BONUS! If you love these fluttering embellishments, check out our collection of DIY paper flowers. 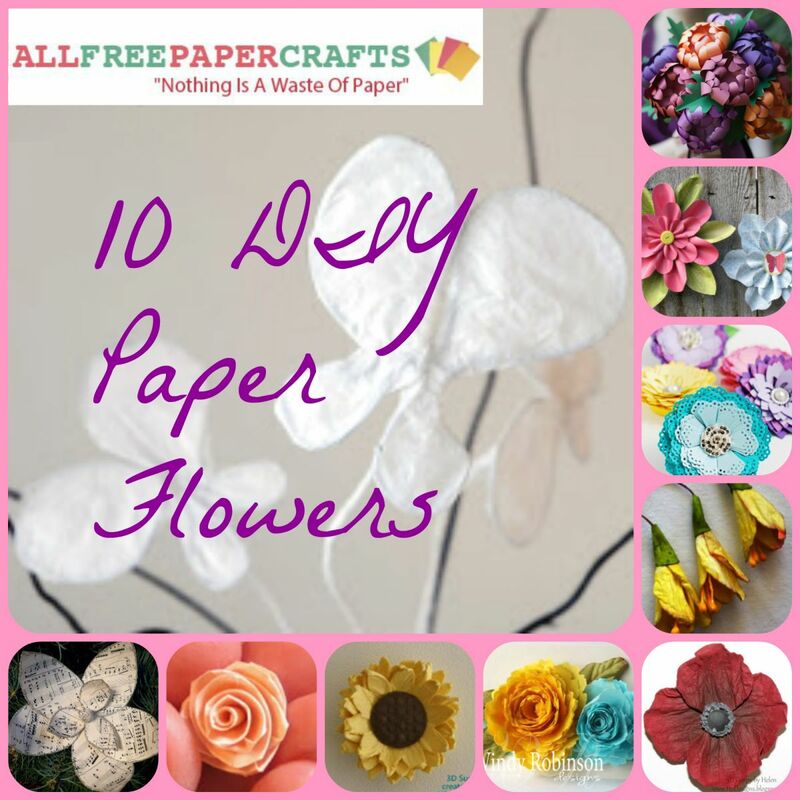 Flowers and butterflies go together like paper and glue, so be sure to check out this collection: How to Make Paper Flowers: 10 DIY Paper Flowers. What crafty embellishment would you make out of paper? Welcome to Day 4 of our special National Sewing Month blog series. Today, our friend Megan from the blog Brassy Apple, is here to share an awesome embellished hat tutorial with you. After you’ve followed along with her tutorial, leave a comment below the post for your chance to win our mystery prize! Remember, you can enter to win each day of the series so keep coming back to see what’s in store for you! Here’s your special post created by Megan Pyrah. 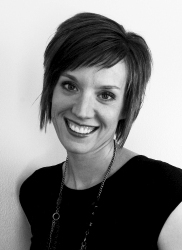 To learn more about Megan and to find more of her sewing projects, visit her Designer Profile. Step 1: I found this cute gray hat at Target sometime this past year. I liked the shape and color but didn’t care for the bow on me. But I knew it could be easily removed. Just a little help from the seam ripper and it was off! I saved the bow piece to cut-up and use for embellishment. 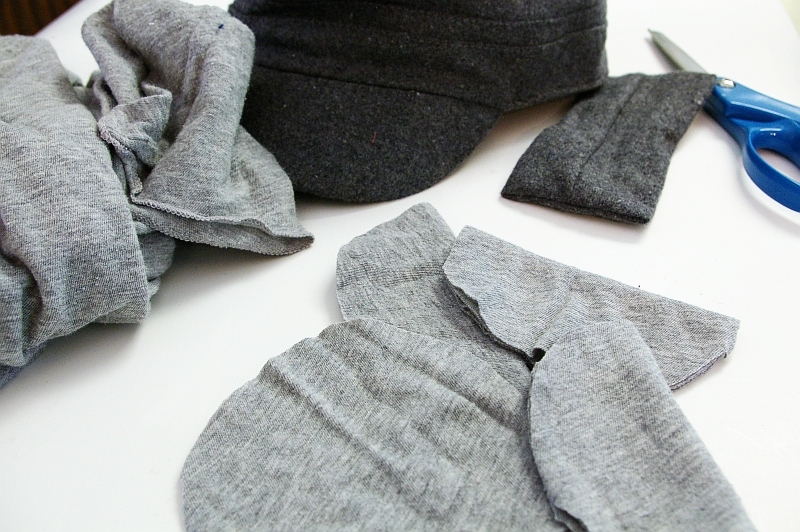 Step 2: I stuck with a gray palette but you could use any colors you’d like! Using an old T-shirt from my “refashion” pile, I cut several circles in different sizes. Step 3: Take 1 circle (larger) and fold it in quarters. 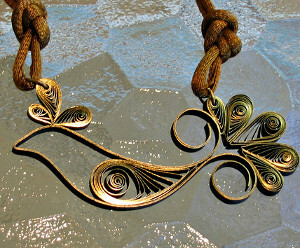 These create a “petal” and when stacked together in a circle and layered on top of each other they look like a flower. It’s easiest to stack largest on bottom to smaller on top. 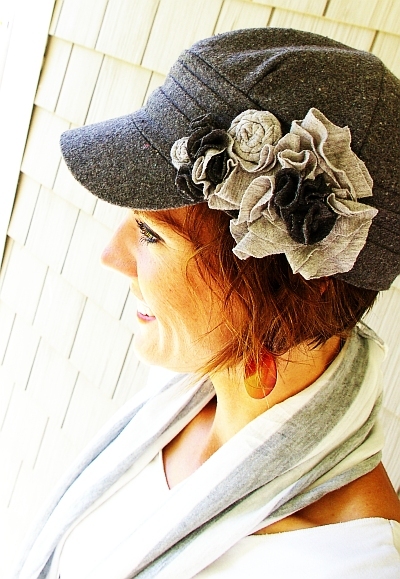 The knit curls and folds in a great way to give volume and interest. 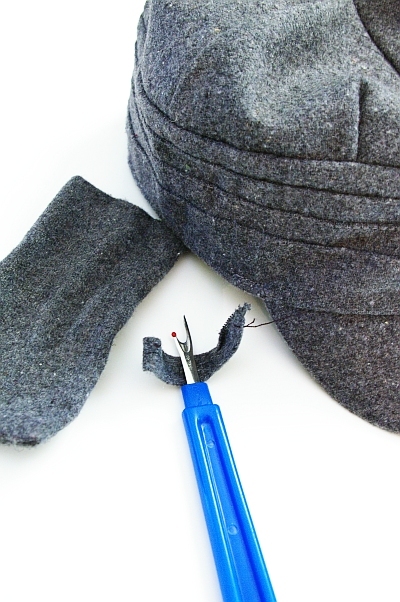 Use your needle and thread and run a few stitches through it to secure it on. Repeat this process to create the look you like. 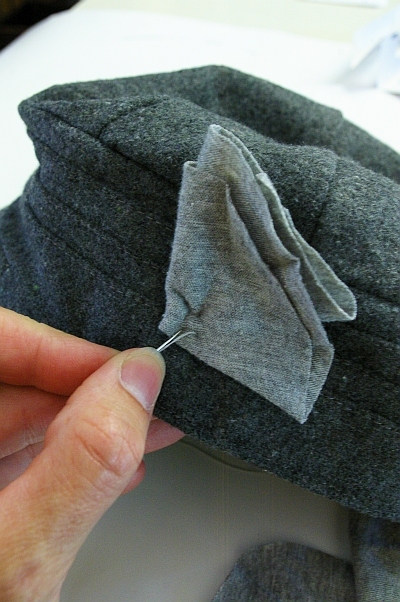 You can also roll rosettes and attach with your needle and thread. Just create a look you love by stacking different colors, sizes and shapes. Make it full or minimal! Now I guess I won’t ever be caught wearing the same hat as anyone else! 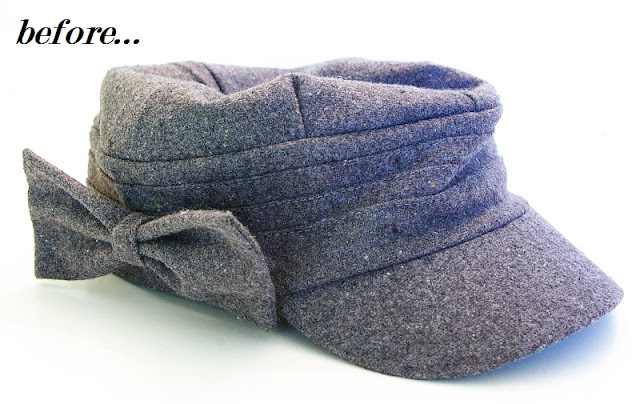 Are you a hat wearer? Link Love: Buttons, Buttons, and More Buttons! Most crafters hoard buttons like it’s their job, so I’m guessing you all have a huge button stash sitting around, just waiting to be used. Here are some ideas for turning your beloved buttons into something cute and crafty! FaveCrafts 365 Get Your Pom Pom On! 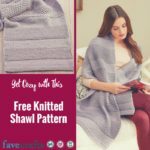 We love to answer questions at FaveCrafts.com because we want you to have fun while crafting, but sometimes we ask questions too. Like who invented the pom pom, a little crafting supply that is fun, silly, colorful, and a great embellishment? 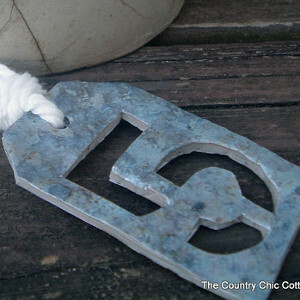 And who would have thought that the French have the correct term for this fuzzy staple of craft? The pom poms that you see in this video were made with the Clover Pom Pom Maker, a very handy tool if you love making pom poms. The tool comes in a variety of sizes and can be ordered on CutRateCrafts.com here. There is even one that makes heart shaped pom-poms! Recently I attended the International Quilt Festival in Chicago, Illinois. It was the first quilt festival I’ve been to and I was quite intrigued. When I first walked into the room it was like nothing I’ve ever seen before. There were award-winning quilts hanging up for all to see, booths to my left, booths to my right and beautiful colors and designs. Along with all the colorful quilts were other booths and demos. At one booth I noticed some cute bags and purses in the shape of an owl. These craft and quilt designers are talented in so many ways. There are so many unique techniques to be used it was a thrill. While walking from aisle to aisle I noticed a glitter demonstration. Giving this demonstration was a representative of Embellishment Village. I immediately stopped to watch what she was doing. All this glitter, sparkle and bright colors, I just couldn’t look away. What she was teaching was how to create designs with washable glitter. This glitter can be used to embellish quilts, bags, clothes and more. It’s great because even after many washes the glitter will still stay on. To make the glitter stay on she used a foil pen which has a tacky glue in it. Along with the glitter she put foil on the glue and then pulled the foil back. In doing so, the foil leaves a colorful resin behind creating a beautiful design. These foiling products again, can be used on quilts and wearables. 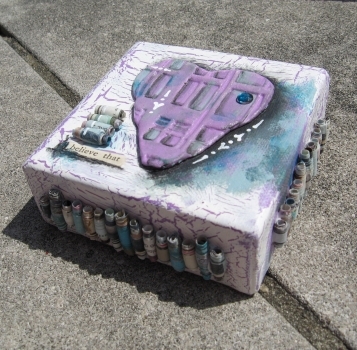 Many people are selling their art and crafts these days as full time occupations or to bring in a little extra cash. 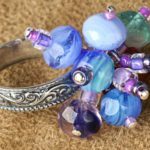 The most important thing to remember when selling your art and crafts is that your hobby has turned into a business and you must treat it as a business. All businesses need to promote themselves and one of the easiest ways to promote yourself as a professional art or craft business is to have a business card handy to hand out at any time, any place! Your business card must include your name (or business name) and all contact information including a mailing address, phone number, e-mail address, and if there is room also include your blog address and/or website. People, your buyers and potential customers must be able to reach you in order to conduct business with you. This business card gets your attention and is quite memorable. 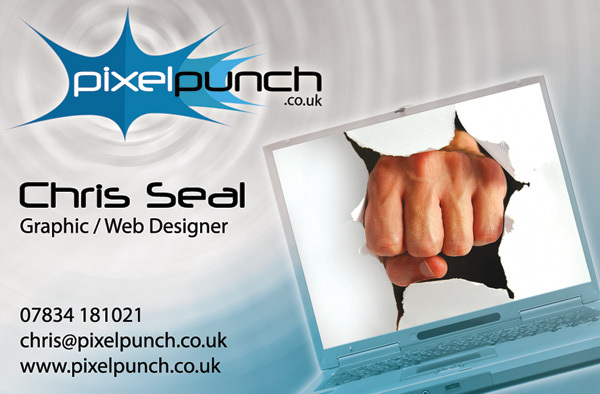 We are working in a creative field so feel free to be creative with your business card. I’ve seen seamstresses and quilters machine sew stitches across the top or bottom of their business cards. Rubber stampers stamp unique images onto the card while painters may splatter or line their business cards with paint. 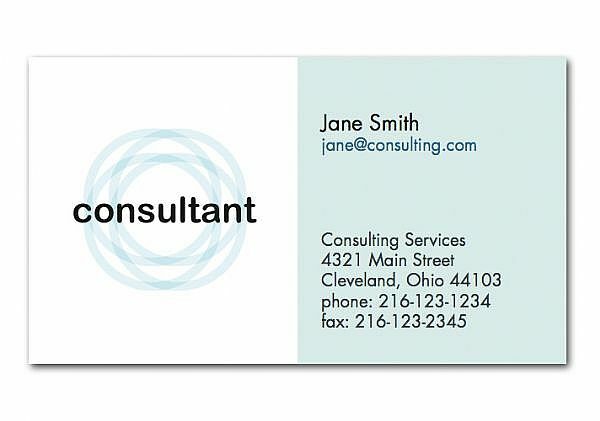 Including your skills, media, and talent onto your business card helps remind the customer who you are and what you do. 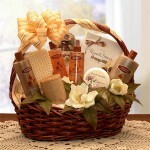 But don’t be too abstract or busy on the card as that will take away from the contact information. It may look great to make a shipping tag into a business card, but that tag is hard to carry and place in a business card binder. You could add a little watercolor or glitter to the side logo following the circular lines to add personalization to a traditional business card. Keep your business cards handy. You never know when an opportunity may arise where handing your business card to someone can mean a sale. 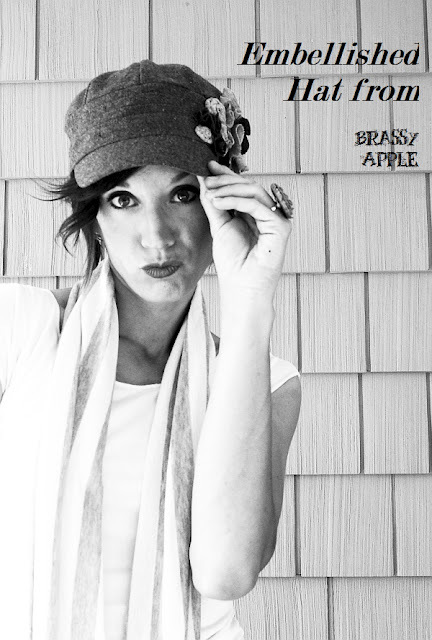 If you make jewelry, wear it every chance you get in public, then when someone compliments your necklace or bracelet, you can hand them your card. Place your business card in your booth at outdoor/indoor selling events and if you consign any designs ask that your card be attached to your items. Your business card is a mini advertisement so advertise every chance you get! This would make a better artist trading card than a business card. It's just too busy for the eye and leaves little room for contact information. Business cards are NOT artists trading cards. 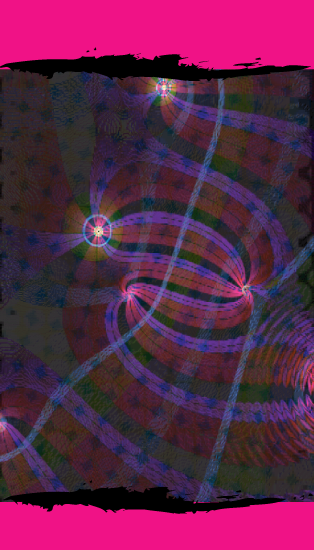 Both can be used to promote and market your business, but a business card needs to communicate how to reach you to do business whereas an artist trading card is more technique and project driven. The projects listed below show technique and design that can easily be adapted for business cards. Color can make your card stand out from all the traditional black and white business cards and can be well worth the extra cost. A tiny crocheted flower can easily be attached to a traditional business card and remind your customers of your needle art talents. As a painter you can stand out to your customers with a painted ladybug fluttering across your business card. Fast and simple way to personalize your calling card. Use this appliqué pattern of a cute bird and sew it onto your business card. Your customers will remember you are the one who sews! This cute memo holder can be adapted into a business card holder to display your calling cards at all of your selling venues!